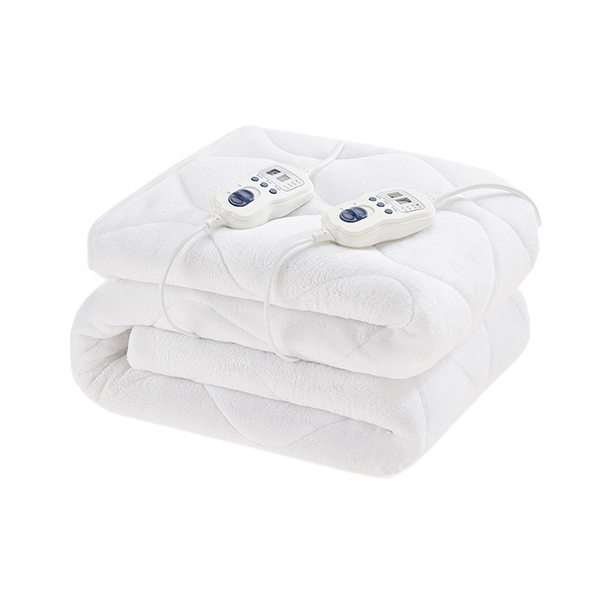 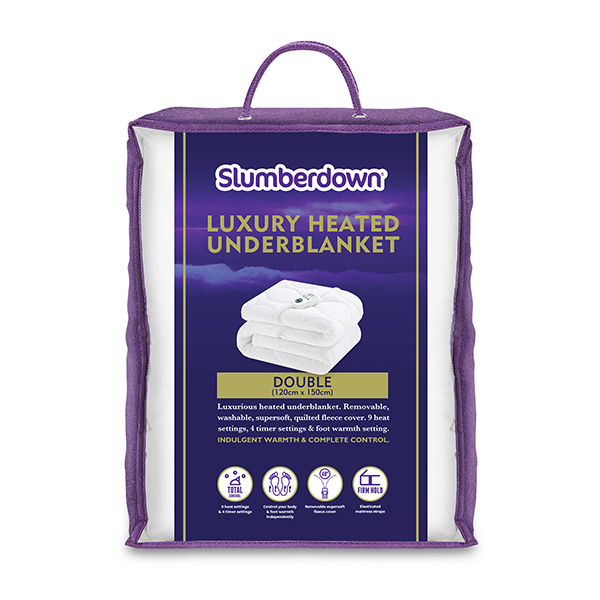 Stay cosy and comfy in spite of the wintry chills with the Double Electric Blanket. 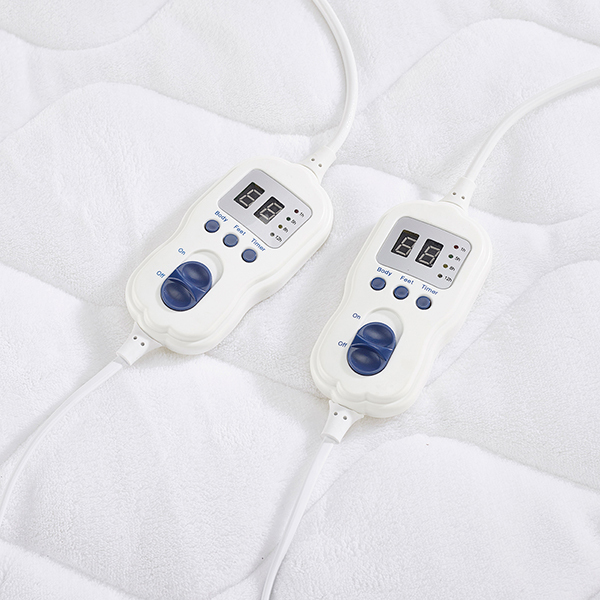 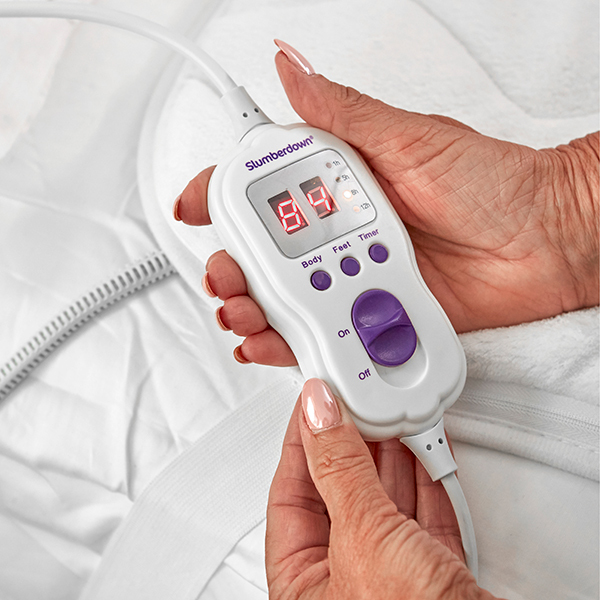 This blanket is designed with smart auto temperature, monitoring how hot or cold it is in the room and adjusting without a second thought for the most comfortable setting. 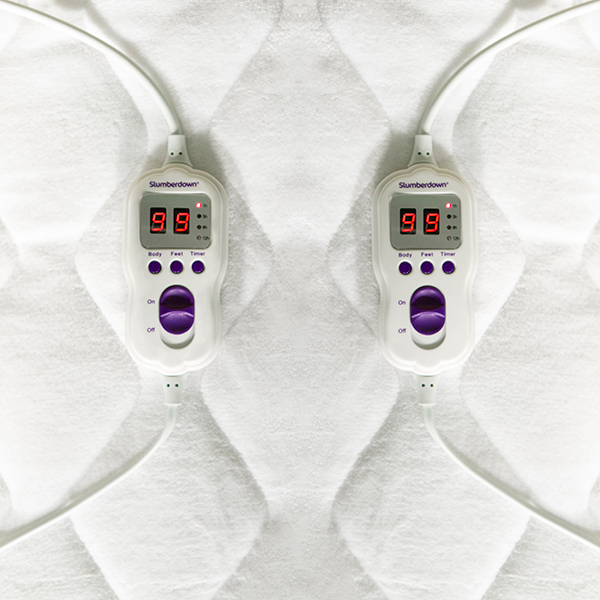 You can also manually flick through 9 heats and even delve a little deeper into comfort with intelligent multi-zone heating areas, which allows you to customise your experience in different areas of the bed with a variety of temperatures. 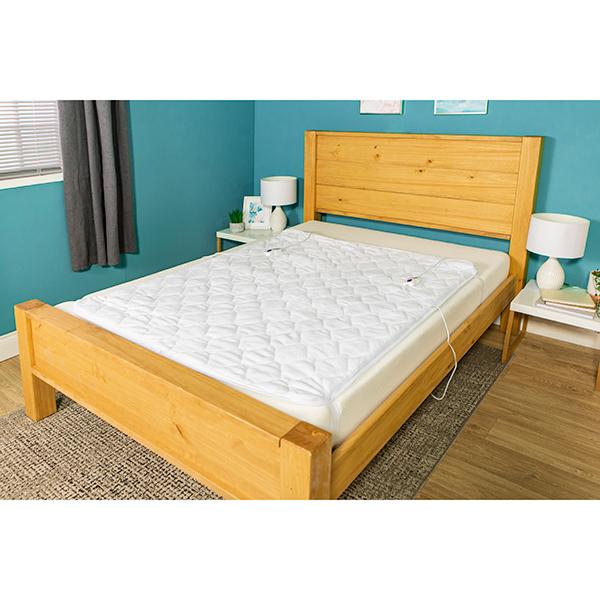 Effortlessly control all from the digital remote and rest assured all night long with auto shut off and timer settings to improve safety. 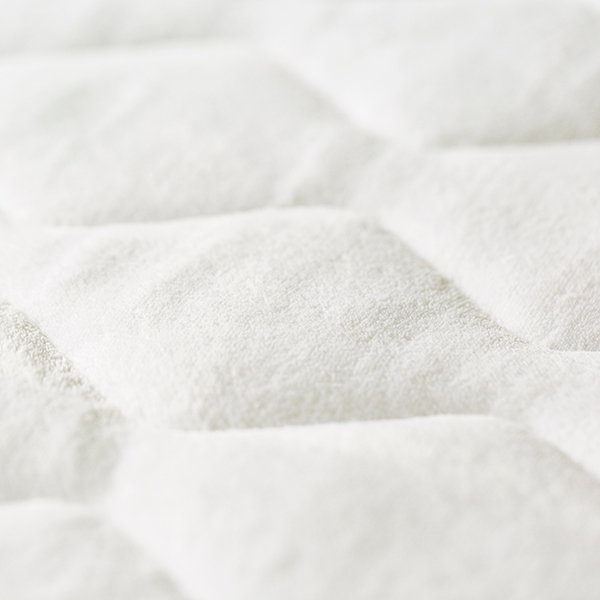 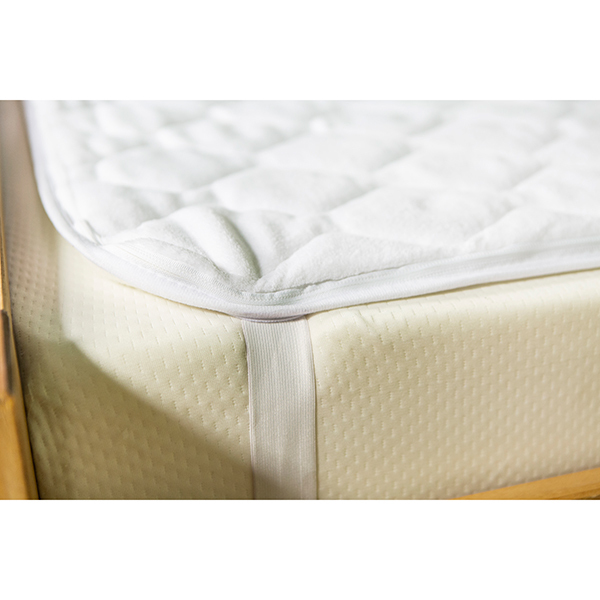 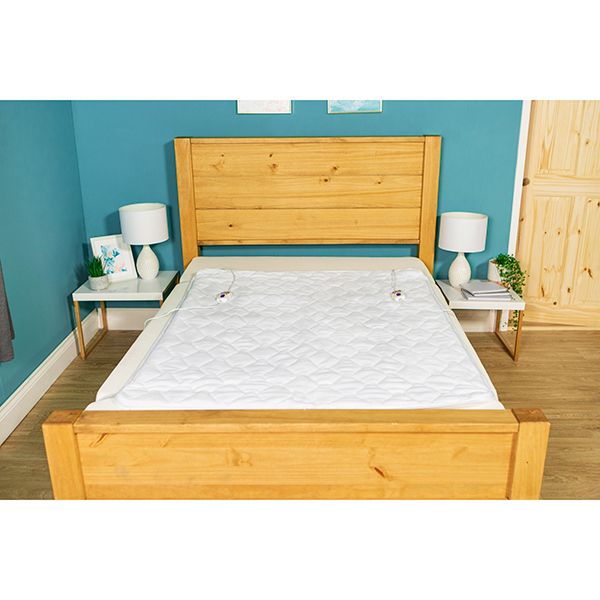 Please Note: If you are using a memory foam mattress, it is recommended that you do not use the blanket on high settings, or leave the unit switched on for extended periods of time.